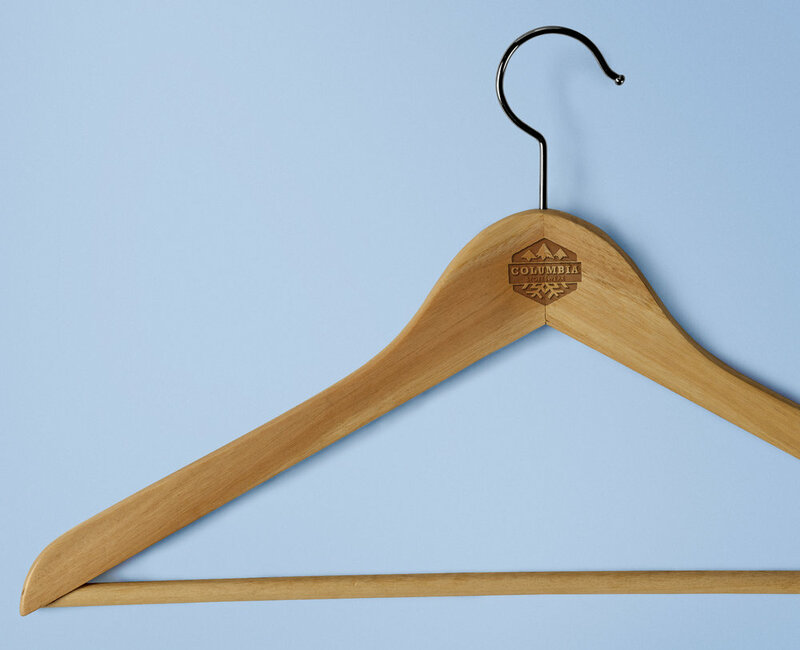 To choose an existing store brand and recreate its logo with applications applied. The new identity can create an improved customer experience and interaction with their brand. The brand will also have an updated look on their store interior and exterior. 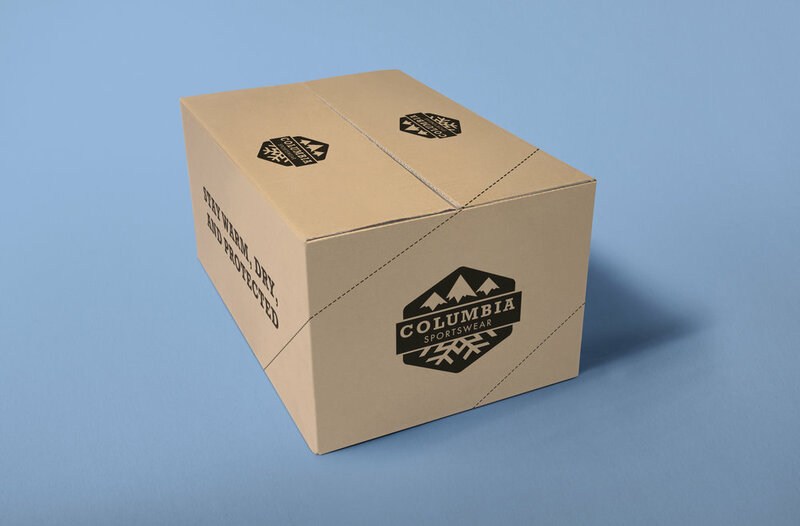 Columbia is an American outdoor company that makes outerwear, sportswear, and footwear. 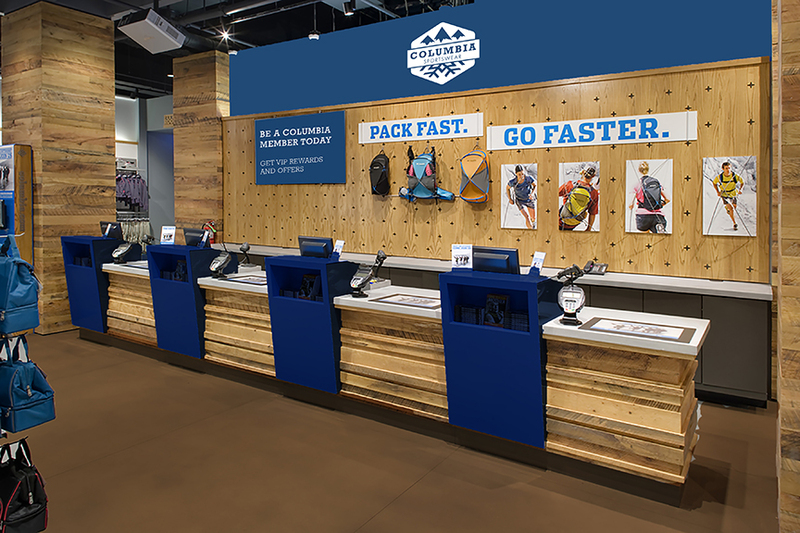 I wanted to strengthen their brand as an outdoor gear company and connect their brand to outdoor enthusiasts closer. 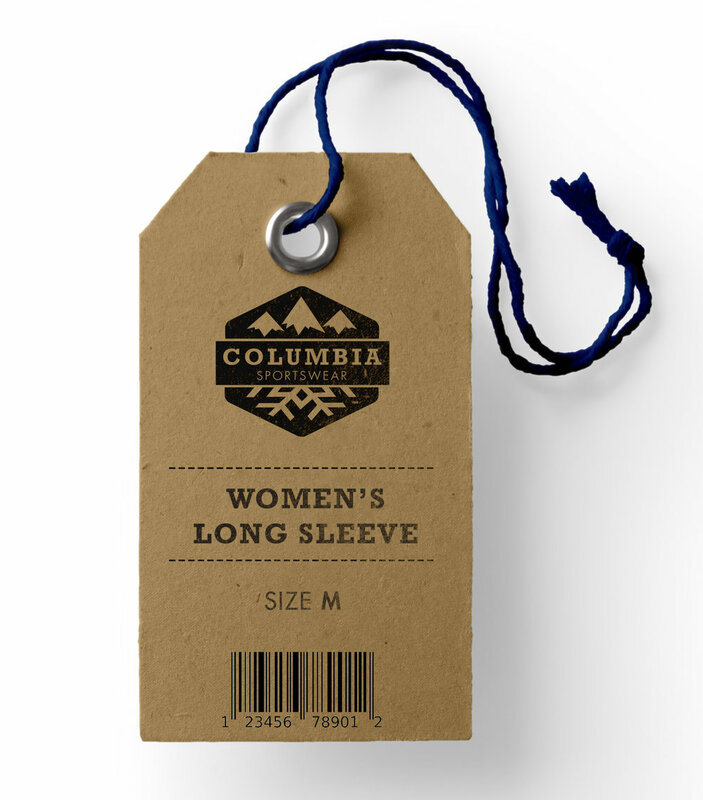 For the design, I wanted to show people anywhere they go from the snow to the mountains, they can rely on Columbia. 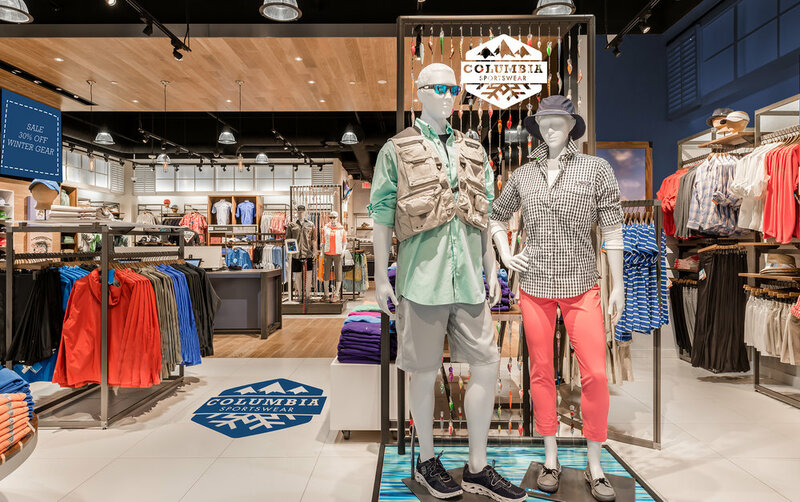 When people walk in to the store, they would feel inspired to go on a great adventure with Columbia’s products.